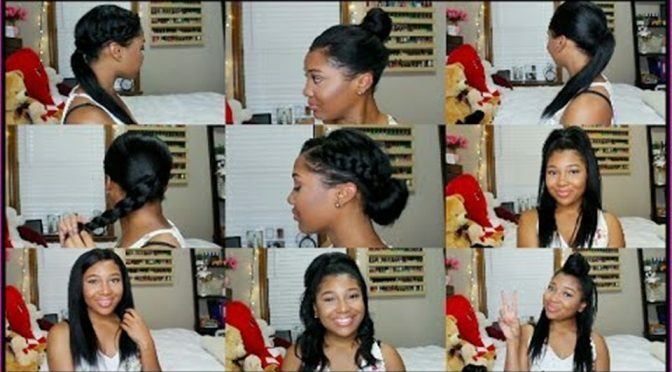 There are so many different Ways to style your hair using Clip In extensions. 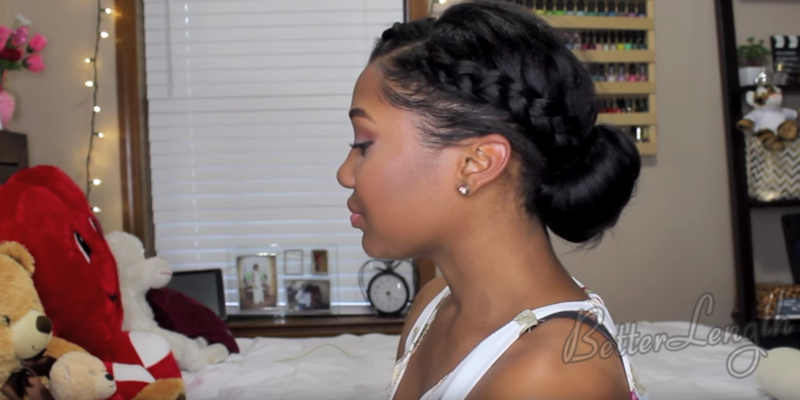 Here are 12 beautiful hairstyles to do using clip in extensions on your Relaxed Hair. 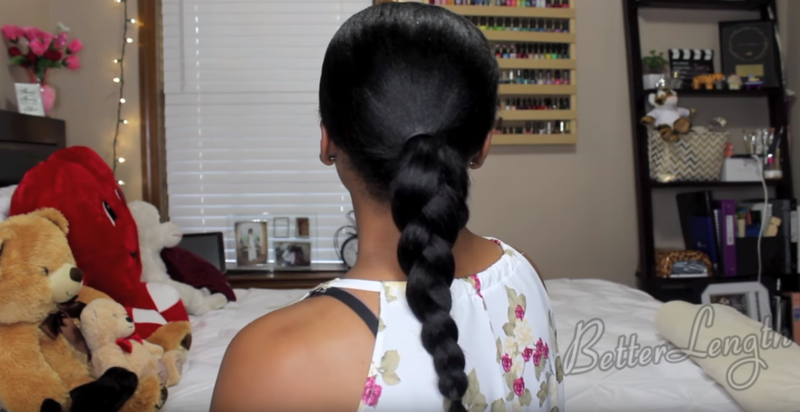 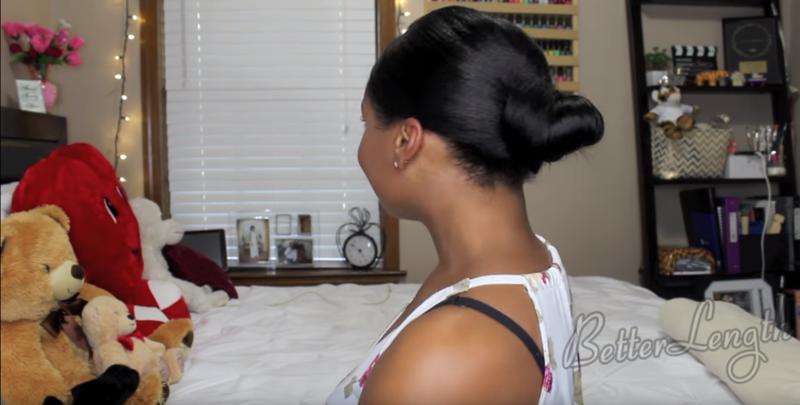 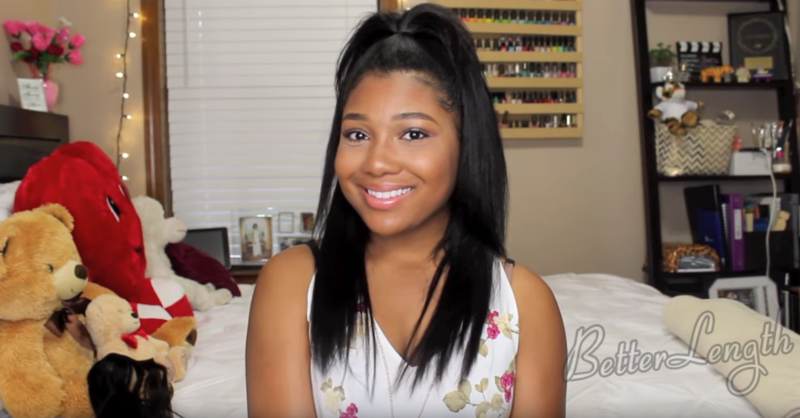 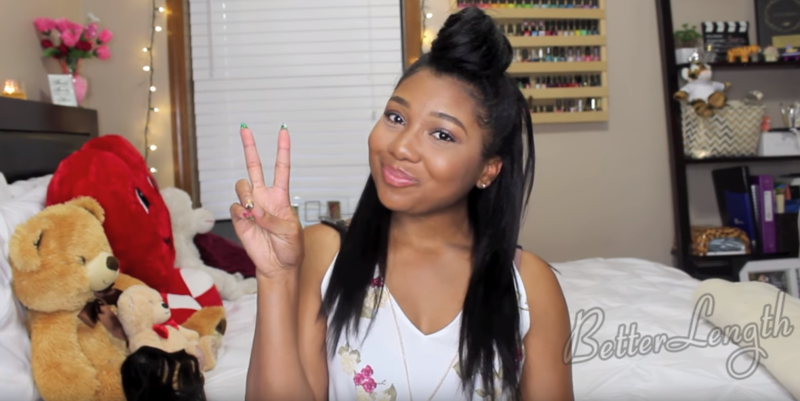 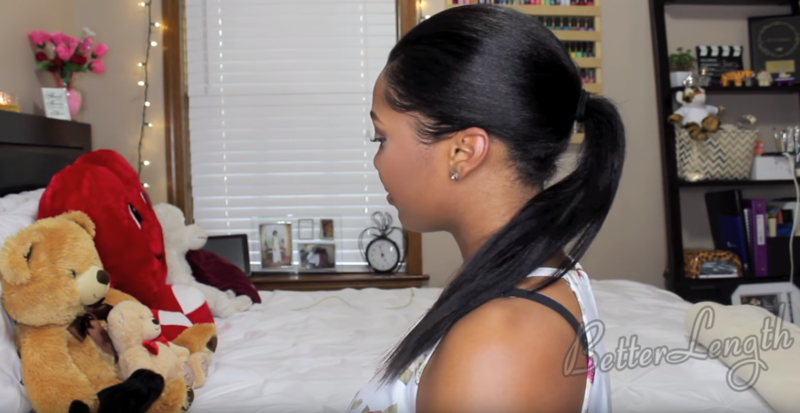 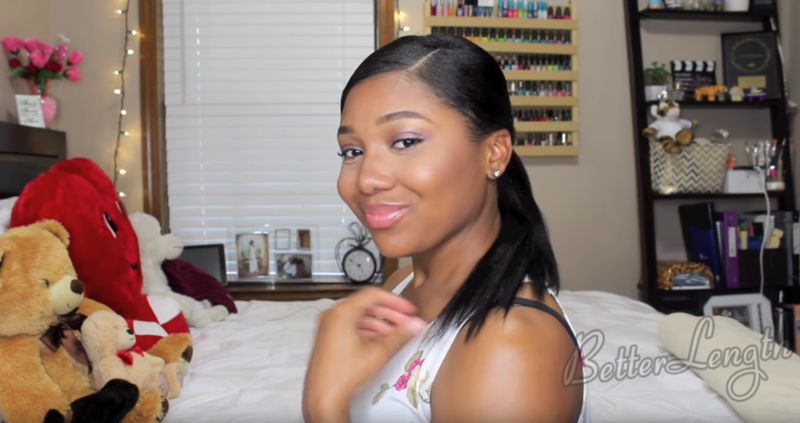 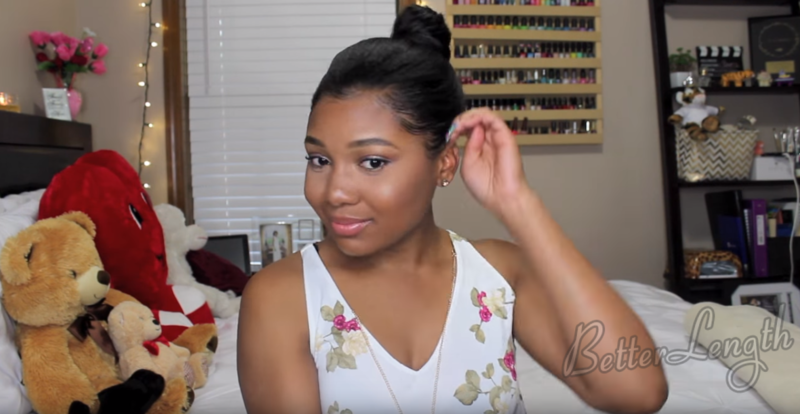 The hair she used in this tutorial is BetterLength 14″Light Yaki clip ins.